« March 21, 2015 – Brian Will Perform LIVE At Ponte Winery In Temecula! 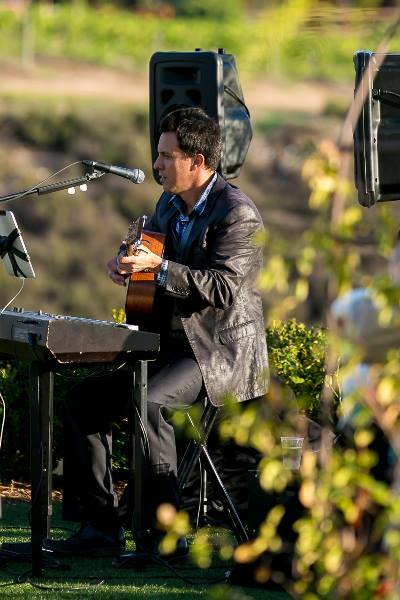 March 22, 2015 – Brian Will Be Performing At Monte De Oro Winery In Temecula! TODAY: Brian will be performing LIVE at Monte de Oro Winery from 1:00pm to 5:00pm, Head out and join him for a relaxing day!! Tagged sunday brunch wine, Temecula, wine tasting, Wineries. Bookmark the permalink.